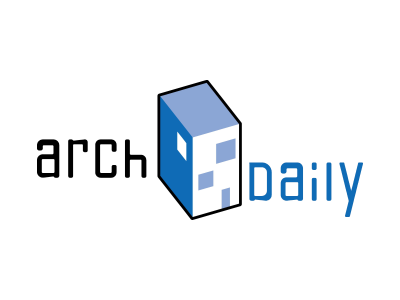 Relmar House has been featured in DesignLines Magazine! Lebel & Bouliane's Brooklyn House was shortlisted as one of Toronto's Best Kept Secret Patios by Designlines Magazine! 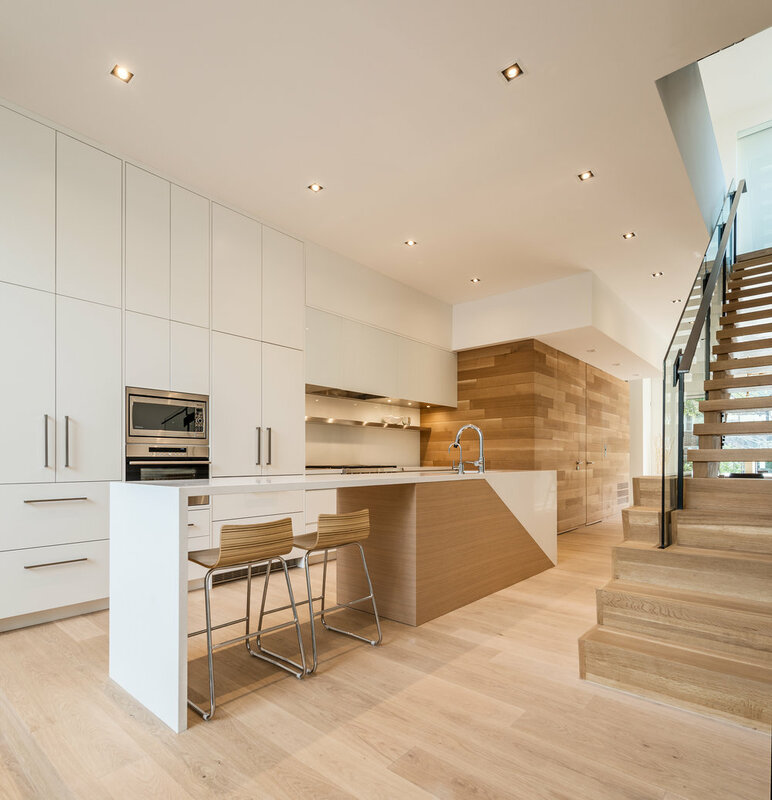 All in the Angles: When architect Luc Bouliane was tasked with updating a century home in Leslieville, he merged his white-washed cedar-and-aluminum-clad addition to the outdoor area by using the same material for the asymmetrical back patio. 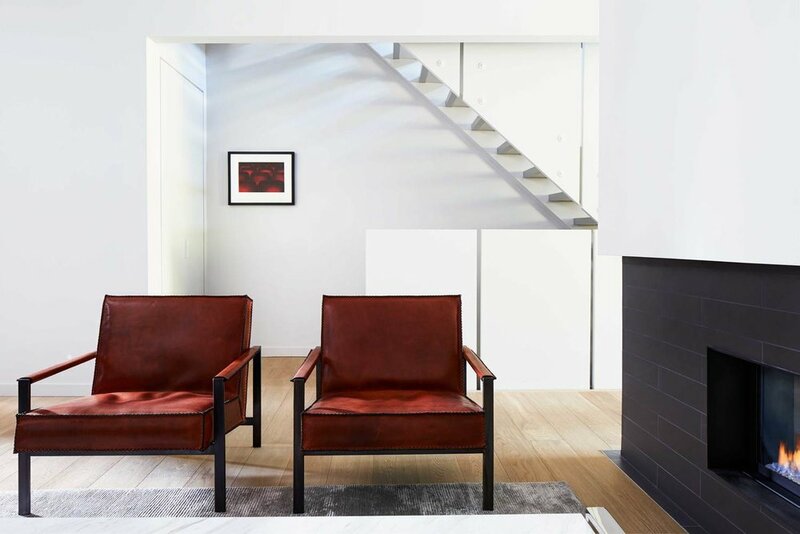 Surrounded by warm cedar fencing, hits of plant life, and comfy furniture from Freshand Hauser, it’s the perfect locale to ogle the edges of what Bouliane refers to as a “thing” – an angular nine-faced polyhedron that serves as an addition to the original brownstone. 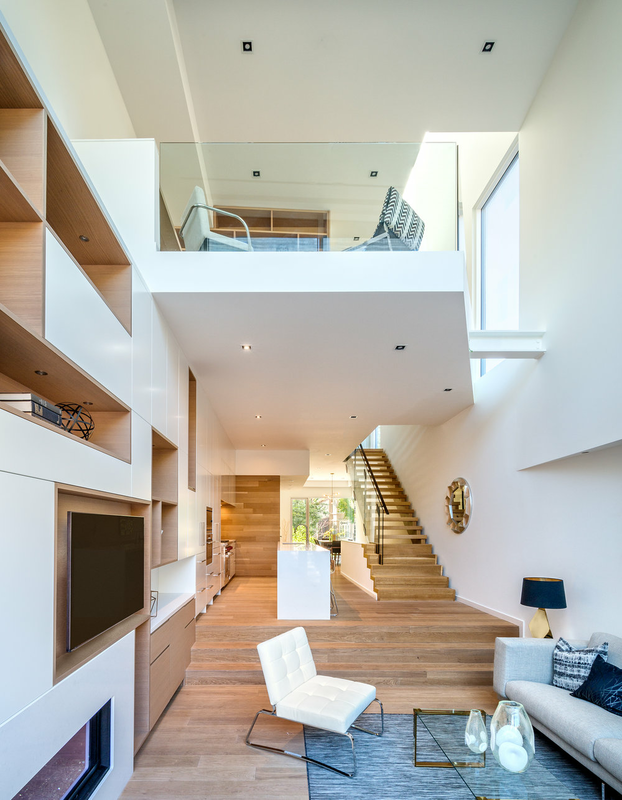 Russell Hill House Featured in Designlines Magazine! 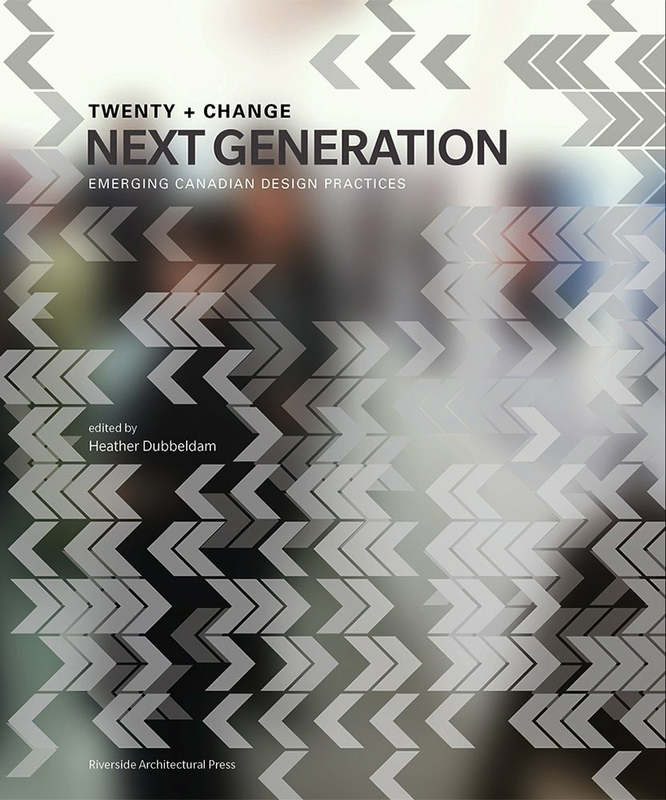 Take a peak at our feature this month in Designlines! 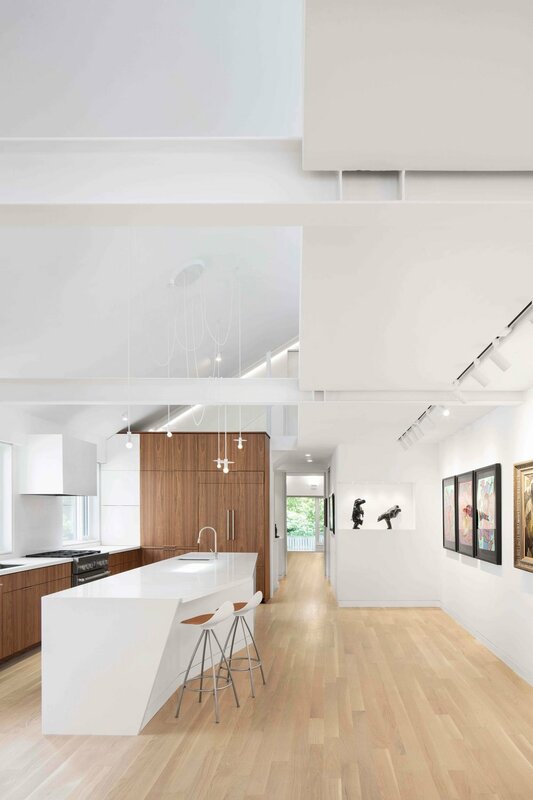 Opening the massive attic to add an airy mezzanine, incorporating dramatically geometric moments, and designing for the couple's impressive Inuit Art collection, Russell Hill home now serves as the gallery-living space envisioned by the clients. Recently completed Euclid House looks majestic after a facade restoration and complete interior make-over. 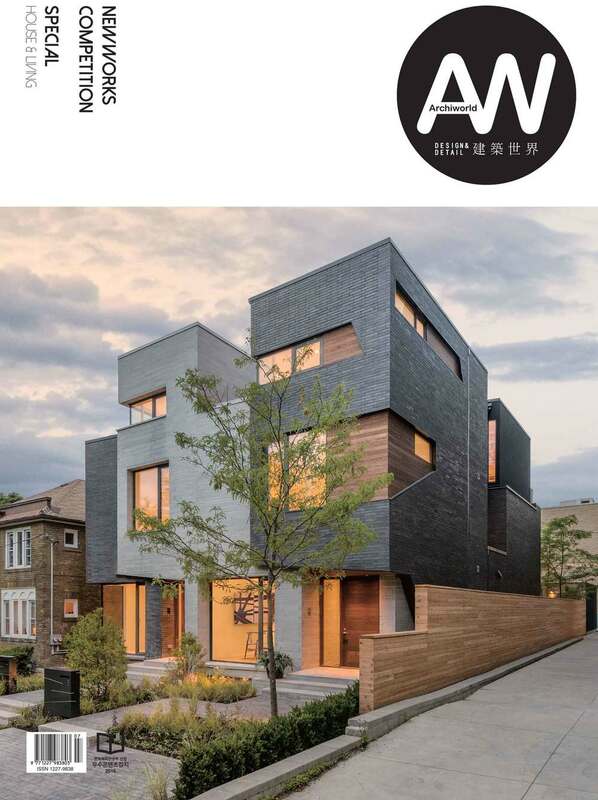 The Relmar House(s) have been featured on the cover of July’s Archiworld Magazine! Check out the publication here, or see the full details of the geode-inspired houses on our Residences page. With construction now complete, the geometric addition to the rear of Brooklyn House frames a dynamic outdoor oasis in Leslieville. Oversized sliding glass doors allow the kitchen to flow out into the backyard, creating the ideal summer entertainment space. Check out the full project here. Relmar House[s] made it to Archello this week! Find out more about the House[s] here. Wallpaper* discusses the Relmar house in "Family fortunes: Relmar house is a Canadian home inspired by geodes" with an interactive tour of the house. 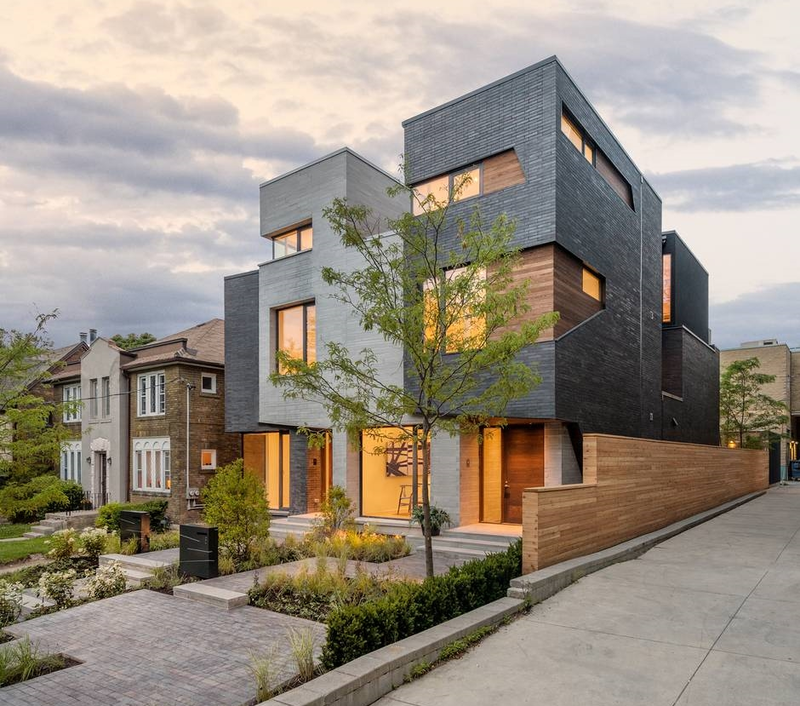 Congratulations to the Mazenga Building Group, our partner in construction for the Relmar House[s], in being a Finalist at the Bild Awards for constructing one of Toronto's 'Best Custom Homes' in 2015. Winners will be announced on April 26. The Relmar House found its way into the Architectural Record this week. Project details can be found here. John Bentley Mays wrote about the Relmar Houses in a gracious and eloquent review in today's Globe and Mail. Referring to the houses as having a cubist façade and being well-detailed and thoughtful, the complete article can be found here at the Globe and Mail. Jan and Brian Bornstein in their New Home on Rlemar Rd. Read the article here in January's 'Great Spaces' feature in Toronto Life. 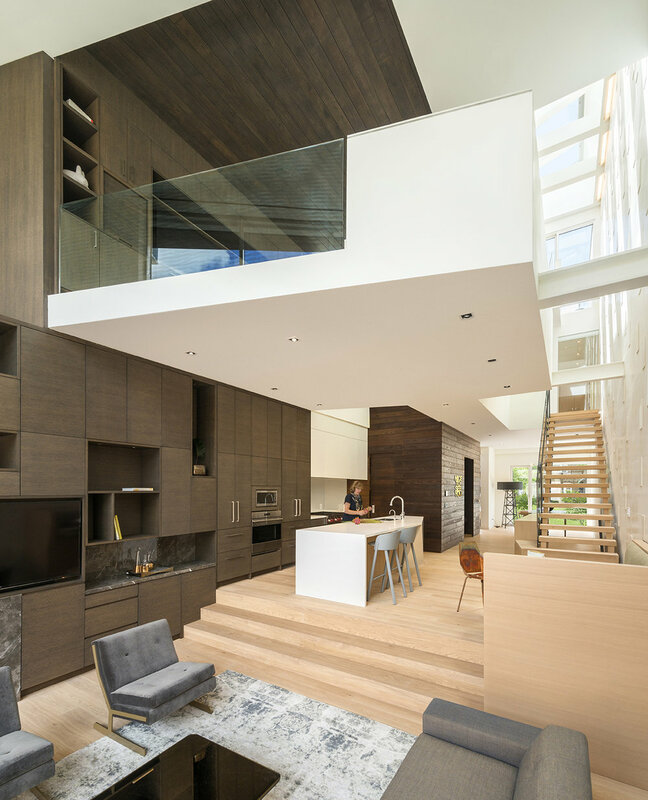 The Relmar House 2 is profiled in Toronto Life today as the House of the Week. Check it out here. See the Relmar House 1 here. Check out Blog TO's profile of the house here. See the Relmar House 1 here.